Hunte's Gardens Barbados | "The Most Enchanting Place On Earth." 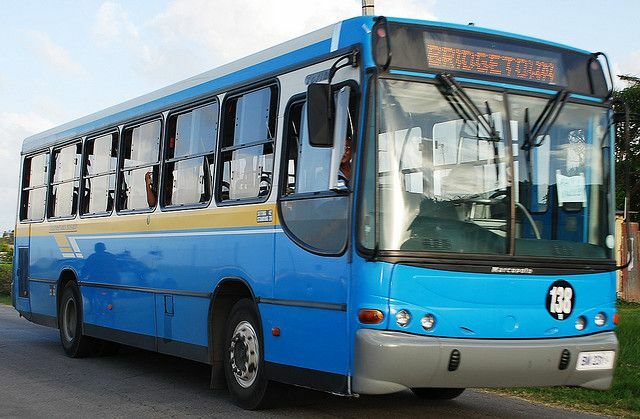 The easiest way to get there for a first timer by bus from any location would be to firstly get to Bridgetown. From Bridgetown get to the Fairchild Street Bus Terminal (the main one in town) and from there catch the Sugar Hill bus, asking the driver to put you off at the correct spot. 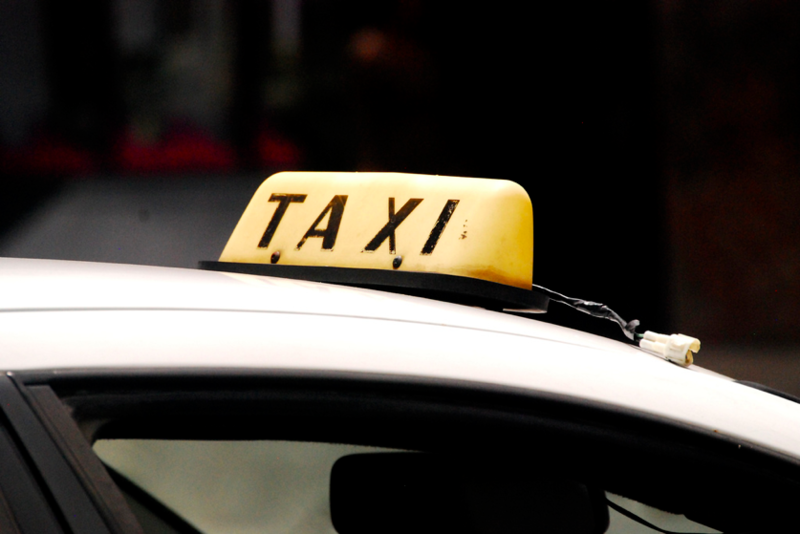 All Taxies will know how to get there; however it is best advised to try and negotiate a reasonable price. The easiest way to get there for a first-timer is to follow Highway 3A all the way until you see the large Huntes Gardens sign. Be sure to look out for the smaller red and white signposts saying "Huntes Gardens" along the way. Visit and experience for yourself! Admission: $15 USD / $30 BBD. 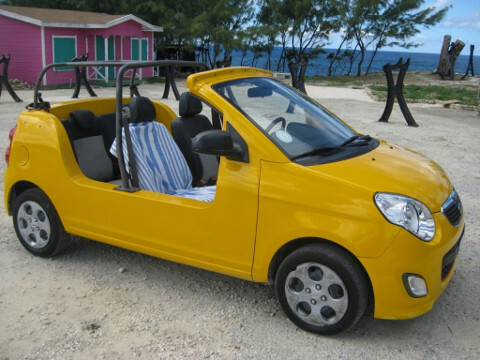 Opening Hours: 9 a.m. - 5 p.m.
Castle Grant, St. Joseph, Barbados, W.I.